India is a vast country and you need to have a list of priorities of what you want to experience on you first or consecutive trips to the country. The country is packed with all kinds of experiences in a package so vast that it covers almost every aspect of nature you can see around the world. It is not amusing to see all of the activities we have today because India has seen a lot in its vibrant past, Including glorious and royal times under the influence of different rulers from all different regions and paths of lives. 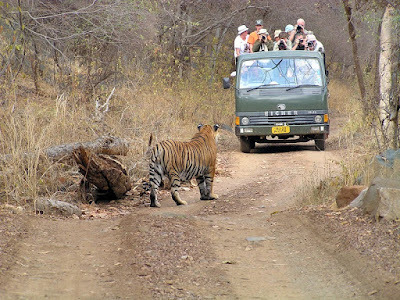 As a complete tourist destination India has a complete balance of different kinds of activities spread across the landscape so that a traveler can have the taste of an experience anywhere. In this a blog we will different tastes of different parts of the countries. In the north we have the majestic Himalayan mountain range with the serene valleys of Jammu and Kashmir which is also known as ‘Paradise on Earth’, just below Jammu and Kashmir is the state Himachal Pradesh mostly famous for its valleys and attracts tourists searching for some colonial influence in the Indian mountains and then there is Punjab ‘The land of Five rivers’ also famous for the Golden temple a holy place for Sikh community is a beautiful place to visit and is highly to mesmerize you with the extent of holiness. 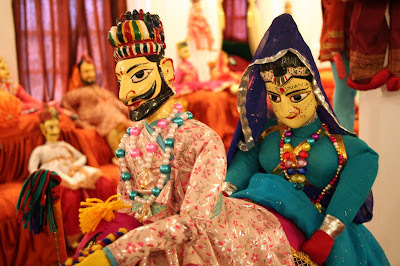 Just to the east of the Punjab is another state known for its lush mountains and valleys across the landscapes. Making is a good and must for someone looking for a picturesque location for some photography. Collectively speaking any new place in the world is a picturesque place because of its unique features but the special thing about India is that you will encounter every landscape with different setups and environment. Rajasthan a little south-west of the Punjab with an altogether different environment and landscapes incorporates desert with some mountains, royal forts and castles. 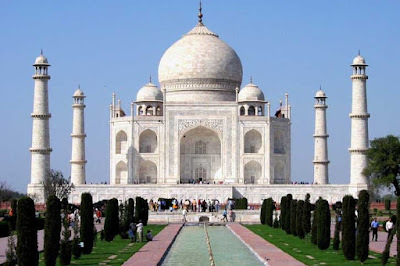 Then we have Uttar Pradesh the state acquiring the largest area of land in the whole country also the symbol of Love “The Taj Mahal” and much more.